Best definition of stakeholders is that they have legitimate interest in the project and another important point to be noted is that stakeholders are not always product owners but product owners are always stakeholders. 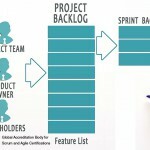 Product owners help define the backlog the Scrum team and also help in prioritizing the work units of the Scrum Team and continually communicate the progress to the stakeholders. Stakeholders are the purpose for which a Product or service is created in the first place. Stakeholders are the people who have certain necessities, wants and desires; thus in business terms they have certain requirements which needs to be fulfilled. 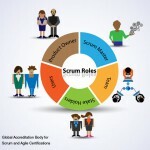 It is the responsibility of the Scrum Team to fulfil the requirements of the Stakeholders and satisfy them. Usually stakeholders do not have clear understanding of what they need and even if they do they keep changing their minds very often. Usually figuring out the actual needs of a stakeholder is achieved through a lot of meetings with the stakeholders and also after a lot of trial and error. The stakeholders are very vital to the success of the Scrum team as they keep reviewing the team’s products and progress and keep providing continual feedback. There could be many people, who have genuine interest in the Product, but not everyone should be taken in to account as Stakeholders – some are purely engrossed bystanders. Clear identification of the stakeholders who have requirements is as important as determining the exact market segment you need to target for your products. So, now we get another important question. 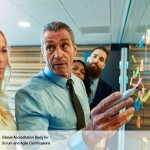 Who or what qualities make a good stakeholder in Scrum? Good stakeholders are those who provide constant and constructive feedback to the Scrum team and help in improving the product. One big challenge is to manage other stakeholders who don’t support or just become part of the scene. Good teams need strong leadership that can facilitate positive discussion and create better services or products. 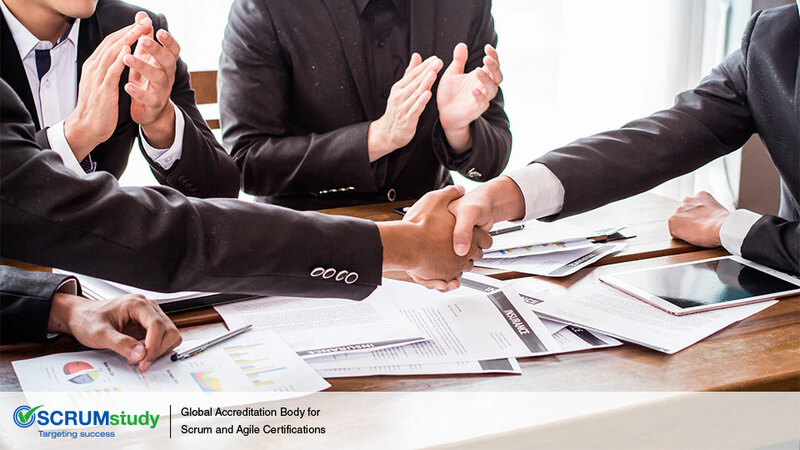 Hence to be successful in a Scrum project understanding the needs and requirements of the stakeholders plays a very critical part and most of the times make or break the project.